Range: 0 to 100% saturation with autozero. Standard single-bay enclosure or in optional RACK20. 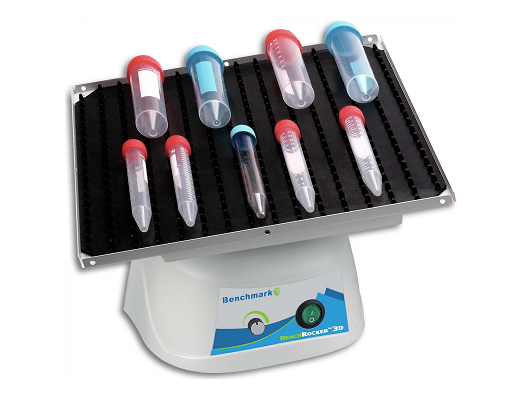 The Transgenomic WAVE Fragment Collector Model FCW 200 enables fully automated purification of nucleic acids with the WAVE System. Nucleic acid samples collected by the FCW 200 meet high purity and sample concentration requirements for use in molecular genetic analyses and genomics. 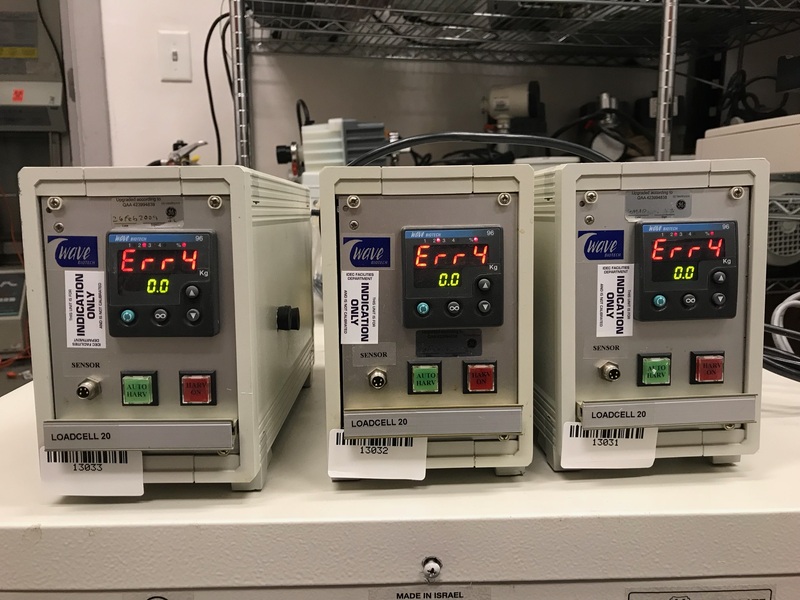 The dual plate FCW 200 enables fully automated fractionation and purification of ss- and dsDNA, RNA, and synthetic oligonucleotides with minimum sample loss and minimum cross contamination. 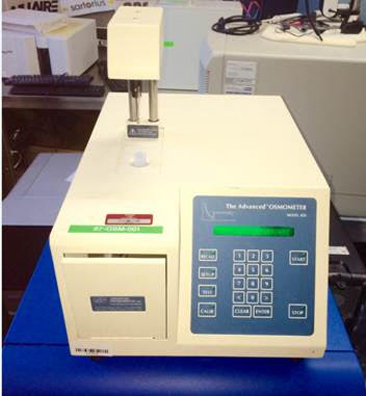 The FCW 200 is controlled by both NAVIGATOR Software and WAVEMAKER Software enabling multiple modes for collection of nucleic acid fragments including: Minimum detection threshold above baseline with proprietary baseline drift compensation; Time/eluent volume window around peak retention time; Combined peak and threshold detection; Positive and/or negative slope detection; Combined slope and threshold detection; User-defined collection time windows. 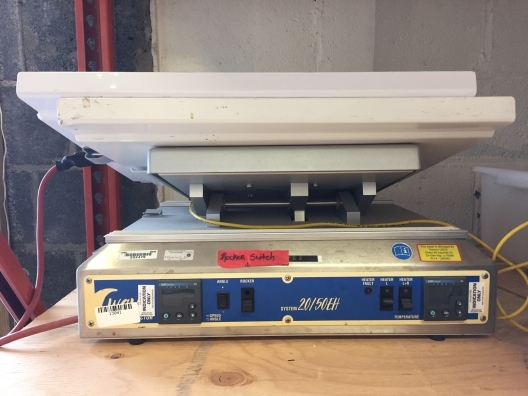 Based on magnetic separation technology, the BeadRetriever System enables rapid purification and concentration of selected targets from a broad range of samples. Partnered with Dynabeads immunomagnetic separation (IMS) products, the BeadRetriever system provides an optimized solution for the detection of microorganisms of importance in the analysis of food, water, and other environmental samples. Protocols included for Cryptosporidium, E. Coli 0157, EPEC/VTEC, Giardia, Legionella, Listeria and Salmonella. Test Time: Approximately 2 minutes per sample in 0 to 2000 mOsm range; moderately longer in high range. The Fisher AccuSpin 1 is a powerful mid range benchtop centrifuge used for a wide range biotech, pharmaceutical, R&D and industrial applications. The centrifuge comes with microprocessor controls situated in the front of the instrument used for easy access. 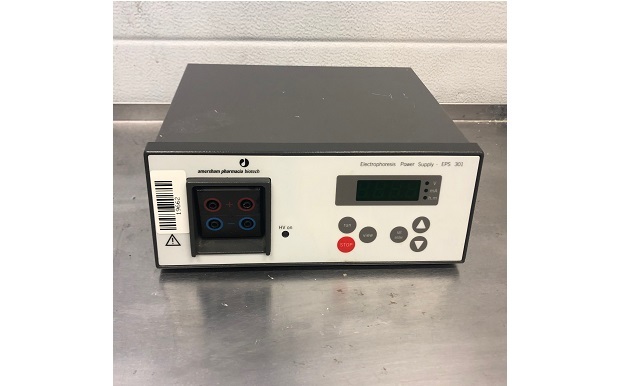 The Fisher Scientific AccuSpin Centrifuge 1 comes with preset programs for acceleration and deceleration along with a built-in memory bank to retain the last settings used. 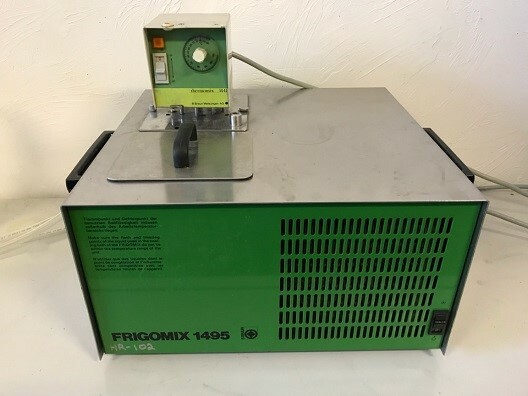 This benchtop centrifuge also automatically recognizes the rotor being used for proper speeds, has load imbalance detection, and an maintenance free, whisper quiet motor.